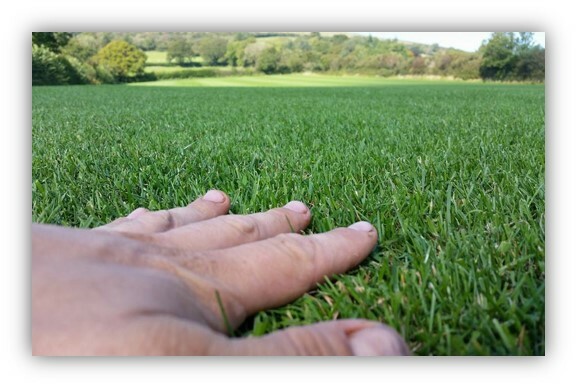 Turf Lawns are premier turf suppliers in Carmarthenshire. We deliver high quality seeded turf in Carmarthenshire daily. sectors in Carmarthenshire. Turf lawns have worked hard for the last 15 years to build up and maintain such a trusted and honest reputation. You can buy with confidence from Turf Lawns. 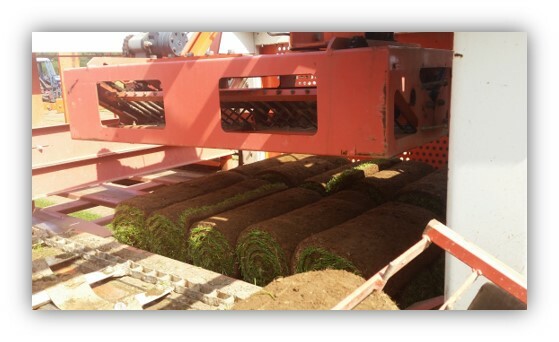 You can be assured that we only produce and supply the highest quality turf. All of our turf is meticulously grown to the highest standards using a unique seed mix to ensure that the turf we produce is hard wearing as well as majestic and uniformed. If you would like an instant quotation for supply of turf in Carmarthenshire please use our calculator at the top right of the page. Simply enter the amount of turf that you require and your postcode. If you would like to speak to one of out turf experts, give us a call.